Posted in Accidents by Mikhail Voytenko on Aug 20, 2017 at 05:41. 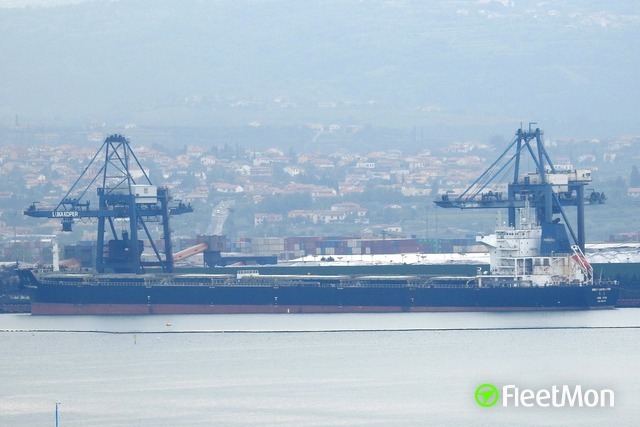 General cargo vessel IKRA reported water ingress in engine room, and danger of sinking, at 1550 LT Aug 18, shortly after leaving Iskenderun with cargo of 3230 tons of steel. 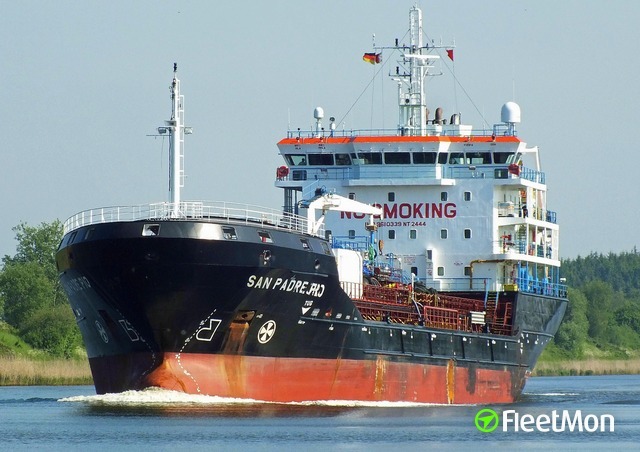 Tug EKINCILIER PORT (IMO 9777503) was sent to distressed vessel, reportedly IKRA was towed to shallow waters and grounded, to avoid sinking. 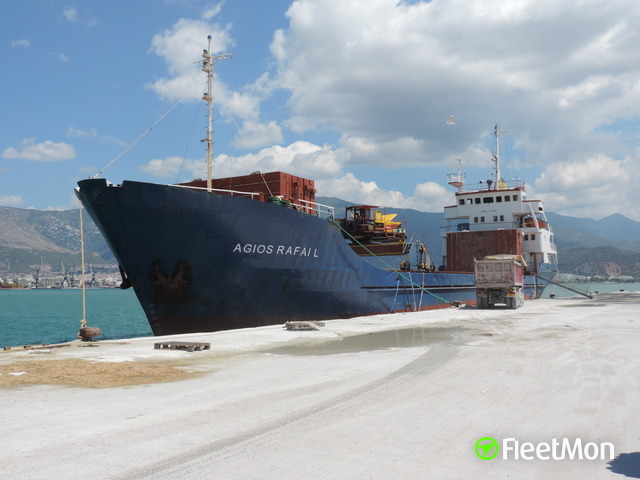 After water ingress was taken under control and vessel was not in danger of sinking, she was towed back to Iskenderun and berthed, with the help of two port tugs. 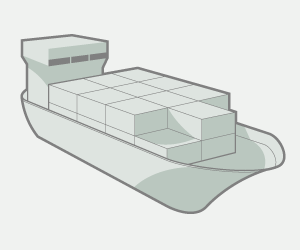 As of 0500 UTC Aug 20, IKRA was in the same position, berthed at Iskenderun.